With soothing herbal oils. 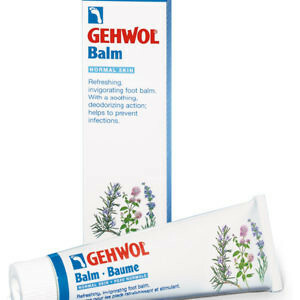 Relieves and revitalises aching and tired feet. 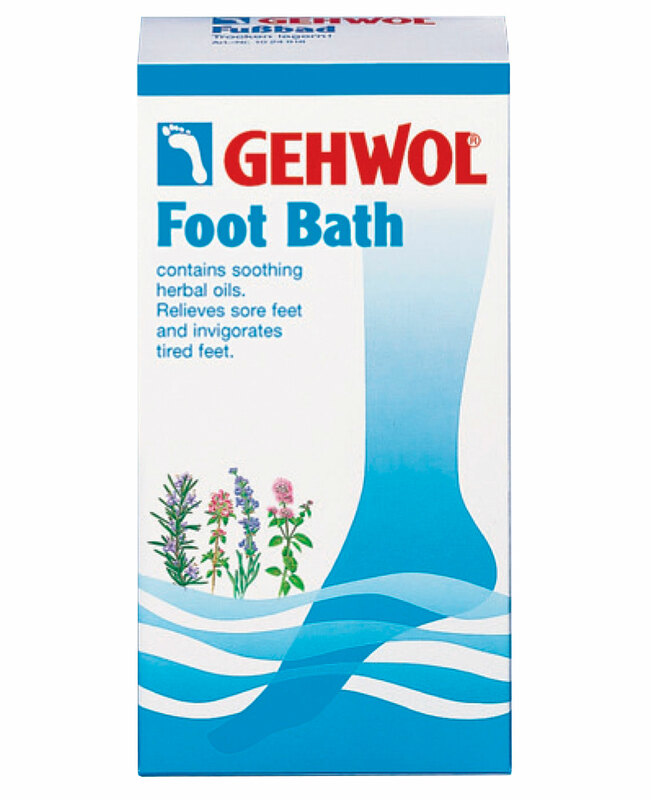 Gehwol Foot Bath helps aching, sore and sweaty feet. 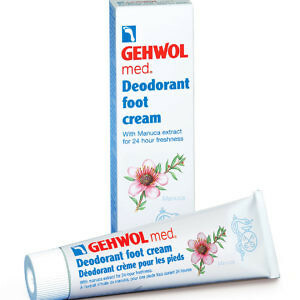 It reinvigorates tired feet and eliminates troublesome soreness. 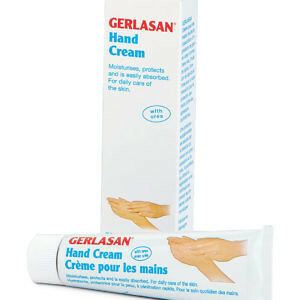 Callouses, hard skin and corns are softened. 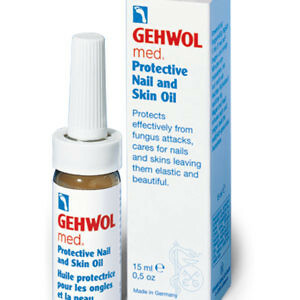 The skin is cleansed pore deep and remains supple and smooth. Gehwol Foot Bath has a long lasting deodorising effect. Natural essential oils of lavender, rosemary and thyme promote the circulation. The feet are thoroughly warmed and revitalised.